Thank you for choosing to pay U.S. Transactions Corp. via our online payment provider, PayTrace. Please use the “Make Payment” button below to make your credit card payment. We accept VISA, MasterCard, American Express and Discover. The receipt for this transaction will be emailed to you upon completion of your transaction. If you have any questions regarding this payment, or need further information regarding the outstanding invoice(s) on your account, please call our Invoicing Department at (703) 717-3339 or e-mail us at rsvp@ustranscorp.com. Clicking on the “Submit Payment” button above will take you to a Demo Version of 24/7 Invoice WebPay which is hosted by PayTrace. This will give you an idea of how this Solution will work for you and your customer. Since this is a Demo Version, you can use the following Test Credit Card number 5454545454545454 with expiration of 01/2015 and CSC Code of 998. Clicking on the “Make Payment” button below is another option using MX Gateway which is free for all Priority Payment System customers. The “Make Payment” button below accesses a live account with U.S. Transactions Corp. if you wish to make any invoice payments. 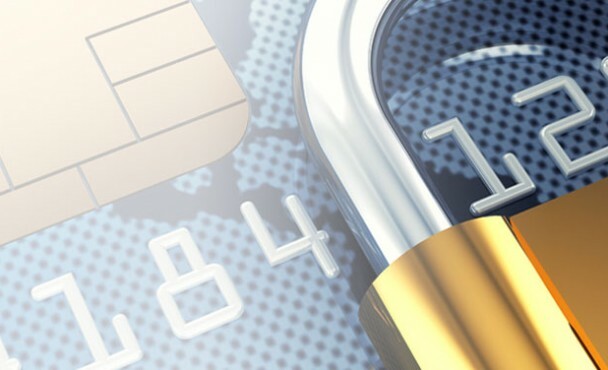 - 100% of our payment gateway partners are PCI Compliant. - In 2011, U.S. Transactions Corporation was the sole recipient of the "Priority MX Award" by Priority Payment Systems, for our process excellence. - Many publicly traded companies already trust U.S. Transactions Corporation for their credit card processing needs.